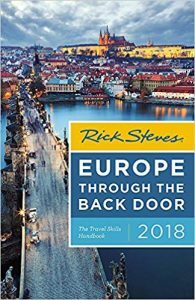 If you’ve always dreamed of visiting Europe, now is the time to do so since it’s shoulder season, which means – fewer people, shorter queues and affordable prices. Yup, now is the perfect time to travel to Europe without breaking the bank. 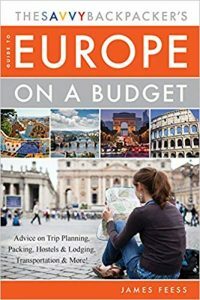 Based on Travel and Leisure’s feature on “Cheap Flights to Europe You Can Book Right Now,” here are some popular European destinations that you can visit from many cities across America, with travel dates starting this month. 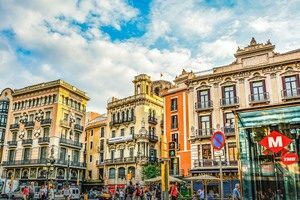 Now that the busy summer is over and young beach-goers are back in school, autumn is definitely a great time to visit Barcelona. Don’t worry, the weather is still warm enough for long walks by the beach, sightseeing and enjoying tourist attractions minus the summer and spring crowds. Spending crisp autumn days in the Emerald Isle is an amazing way to spend a vacation. Head to the Irish countryside to experience one of the many walk festivals organized and led by experienced trekkers, and see how stunning Ireland is. If breaking a sweat isn’t your thing, just revel in the abundance of whiskeys and beer at one of the seemingly infinite pubs. Autumn is a vibrant time of the year to visit this Nordic city – thanks to the breezy weather and leaves changing to brilliant colors of red and orange. But Danish weather can be tricky. At this time of the year, rainy days are expected. But don’t worry, there’s still plenty of activities to do during a rainy day – like visiting cool art exhibitions, historical museums and ancient castles. 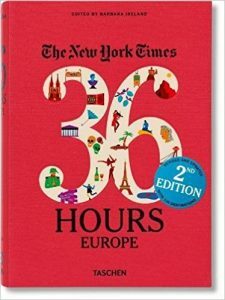 To know more about the continent’s hidden gems and best-kept secrets, plus insider tips on how to explore it on a budget, here are three books you need to read before you head to your first European destination.